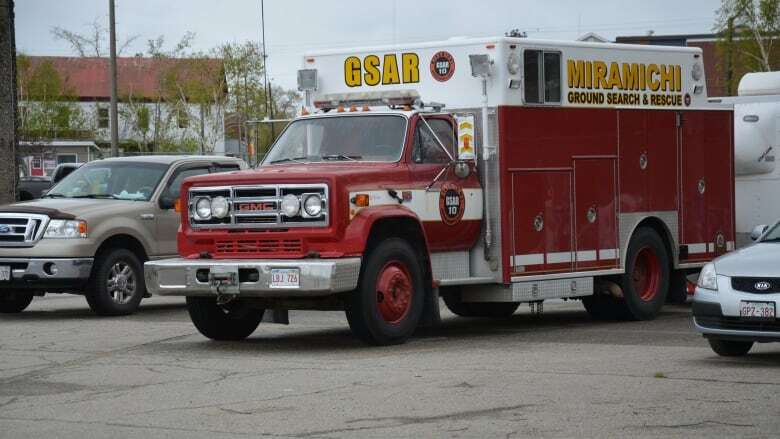 Miramichi Ground Search and Rescue is offering a reward for the recovery of equipment stolen from its command post and rescue truck. 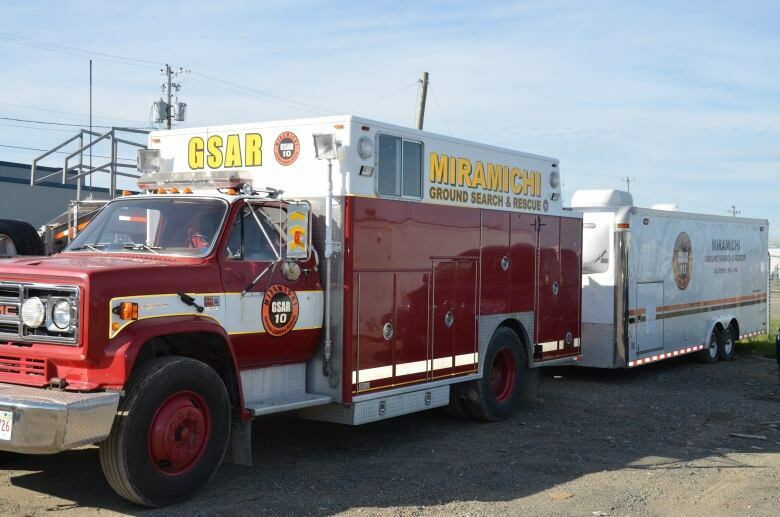 Miramichi Ground Search and Rescue is offering a $200 reward for the recovery of equipment stolen from its command post and rescue truck. That's a lot of money for a group that relies heavily on fundraising, says search manager Jerry McKenna. In the fall, someone broke into the rescue truck the City of Miramichi donated to the group about five years ago, said McKenna, who is in charge of fundraising and sponsorship for the volunteer group. The truck, which was parked at the former CFB Chatham fire station, has a command post on the inside and storage lockers for equipment on the outside. Whoever broke into the truck on Sept. 27 also forced the locks open on the exterior steel lockers. Search and rescue gear, including vests, flashlights and first aid kits were taken. But the biggest loss was the theft of two Motorola mobile radios and a new Cobra CB radio, McKenna said. "Communication is just an important part of us co-ordinating searches, and with the loss of the two Motorola mobile radios out of the command post it has an impact." McKenna said he couldn't believe it when he heard what happened. "Upset, disappointed," he said. "Our team, we're all volunteers and all the equipment we have to fundraise for. We've been involved in a lot of fundraising over the past four years that I've been involved with the team." McKenna joined in 2014 when he retired and moved to the area. 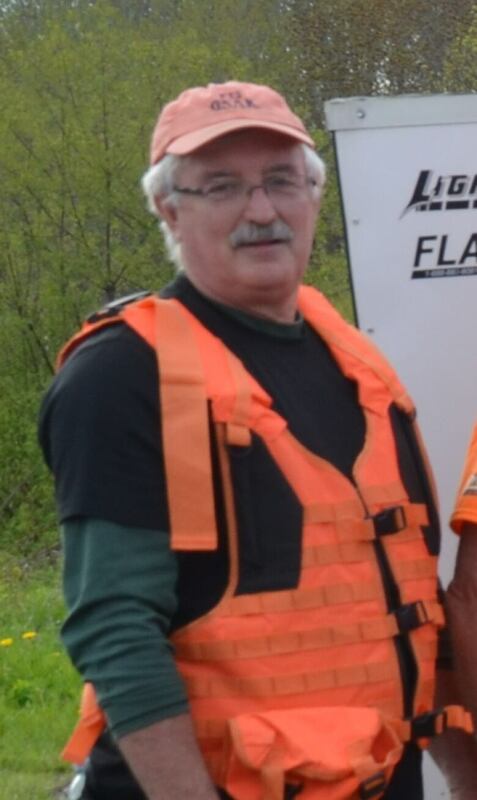 He said that in 2012, membership in Miramichi Ground Search and Rescue was dwindling. The group launched a recruitment drive and raised money, and now has 45 trained members. "Anytime there's lost or a missing person … we're activated by the police," McKenna said. "They have a trained volunteer group that costs very little to come out to assist them on a search." 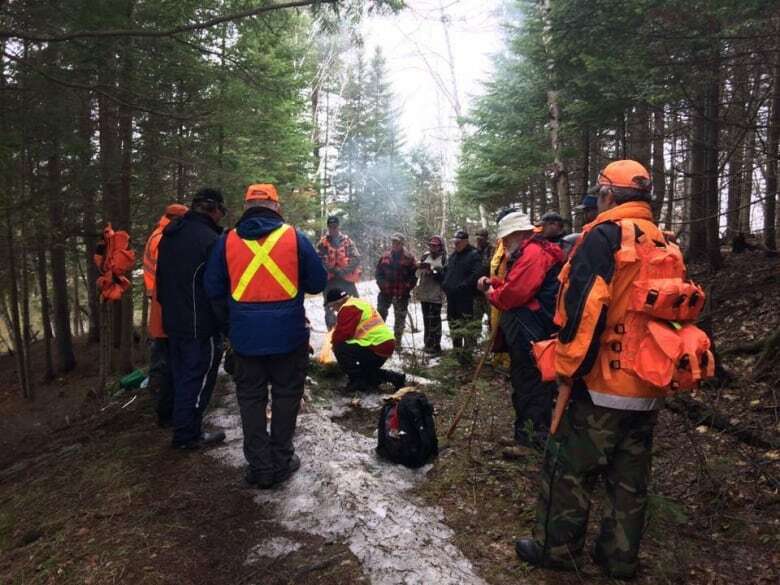 McKenna said there are 10 teams in the province, and Miramichi assists other teams when they don't have enough people for a search. The team can also be called in to help with emergencies such as the ice storm on the Acadian Peninsula in 2017 and flooding in the Fredericton area last spring. The theft has had an impact on the team's budget, McKenna said. In addition to the replacement and repair costs, the team also had to install a video surveillance system at their base location at a cost of about $3,000. "When you consider four years ago, our entire annual operation budget was only a couple of thousand, it's big bucks for a volunteer group because we're fundraising all the time," McKenna said. "We spend a lot of our time fundraising and when we're fundraising it takes away from our training and our mock exercises." With hard work, the team has managed to have "some money in the bank," he said. "That's why we're able to offer a $200 reward. We didn't really want to but we felt it was important to get the message out."